WDW Fans … What a Bunch of Operators! | It's "All in WDW"
WDW Fans … What a Bunch of Operators! So … how did you do on yesterday’s trivia question? The most popular response was ‘3’. Was that your answer? Was that correct? Inquiring minds need to know! In the Spaceship Earth scene in which telephone operators are displayed diligently connecting calls between waiting patrons, there are three (3) operators busily at work! Geez, you Disney fans are super smart! Hey! Let me ask … can you solve this “extra credit” question too? Of those very same three (3) operators, how many are seated? 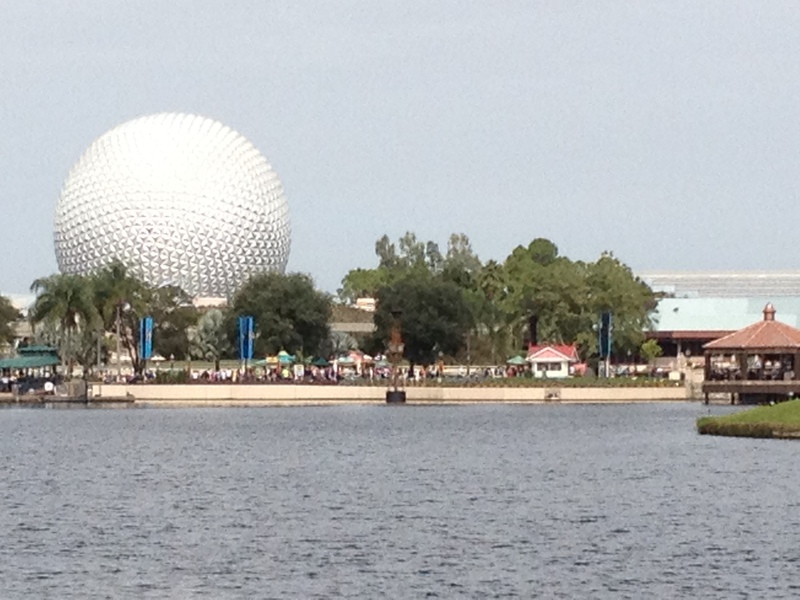 ← Spaceship Earth Trivia … Again?